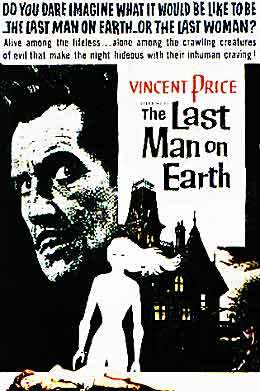 This entry was posted on August 24, 2011 at 9:40 pm and is filed under Horror Showcase, Updates with tags 1960's horror, 1964, Black and White horror, genre, genre films, I am Legend, italian horror, movie review, Richard Matheson, splatterpictures, The Last Man on Earth, vampires, Vincent Price. You can follow any responses to this entry through the RSS 2.0 feed. You can leave a response, or trackback from your own site. 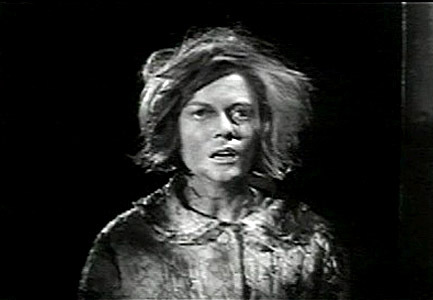 Matheson first adapted I AM LEGEND for an abortive version called NIGHT CREATURES, which was to have been produced by England’s Hammer Films. 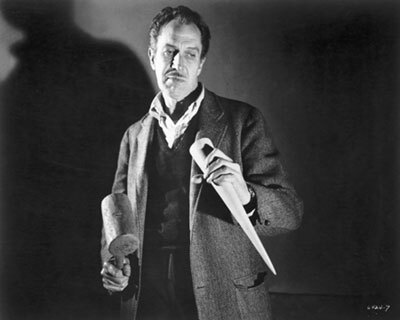 Warned by the censor that such a gruesome film would be banned outright, Hammer had no choice but to sell the project to Robert Lippert, who made it in Italy as THE LAST MAN ON EARTH. Matheson rewrote his script for the Lippert version, but that was rewritten in turn by someone else, which is why he substituted his “Logan Swanson” pseudonym on the screenwriting credit. Ironically, in several ways, THE LAST MAN ON EARTH as filmed is more faithful to I AM LEGEND than was Matheson’s NIGHT CREATURES script (published in his collection BLOODLINES). 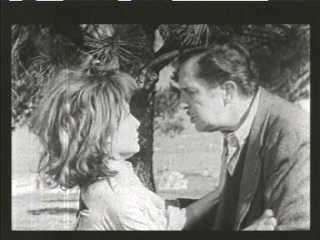 For further information, see my book RICHARD MATHESON ON SCREEN (http://www.mcfarlandpub.com/book-2.php?id=978-0-7864-4216-4). Super informative! Thanks so much for reading!